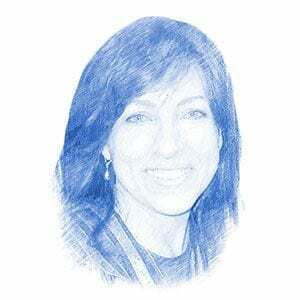 A Star is Born Through TikvaHope Youth Program - Breaking Israel News | Latest News. Biblical Perspective. Growing up in the southern Israeli city of Sderot, nicknamed “the bomb shelter capital of the world”, is a challenge. Thriving under such circumstances might just be a miracle. Yet, for 14-year-old Netanel Naftelayev, that is exactly what he is doing with the help of a special after-school program called TikvaHope. TikvaHope provides disadvantaged children and their parents with tools to break out of the cycle of poverty and become independent, productive members of Israeli society. Immigrants from the Caucasus face unique challenges when settling in Israel. Most do not have a formal education. In the Caucasus, farming is the usual means of employment, whereas in Israel, most people pursue higher education. Therefore, many Caucasian immigrants live in poverty. They are strongly connected to their Judaism as well as old world traditions, including maintaining strict rules for raising children which often conflict with more lenient Israeli attitudes. To that end, Netanel – a Hebrew name which means “God has bestowed” – is fulfilling the meaning of his name, also shared by a Biblical captain of the tribe of Issachar. 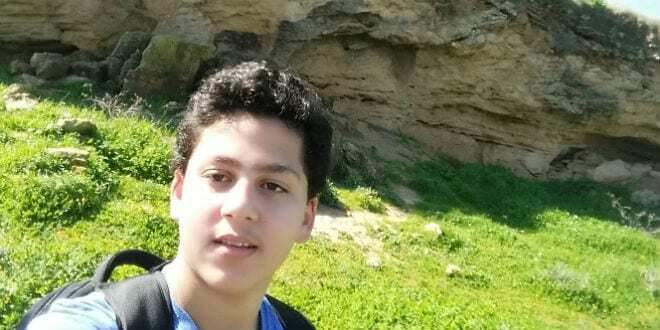 Though Netanel is very modest when describing his own achievements, Berkeley pointed out to Breaking Israel News that he is very successful in school and makes every effort to achieve in whatever he attempts. Today, 9th grader Netanel is the youngest of 24 representatives for the Sderot municipality Youth Council, which influences decisions made in City Hall. As an ambassador for TikvaHope, Netanel is part of the body of representatives for teenagers in Sderot that is in charge of promoting youth issues and advancing the day to day lives of the young people in Sderot. Netanel now dreams big for his future. His long-term goals are already in place. He would first like to manage a TikvaHope Youth Center. Then, he hopes to be a member of the Sderot City Council. Ultimately, he believes that joining the Israeli Knesset (parliament) is a real possibility.